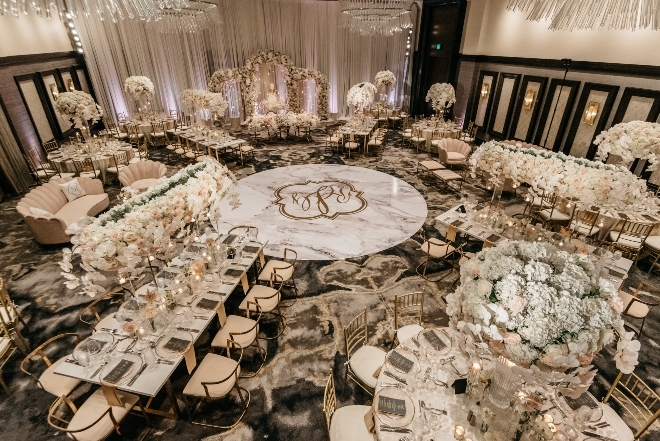 Though there are countless advantages to hotels as wedding venues, here are the top reasons to have a hotel wedding in Houston. 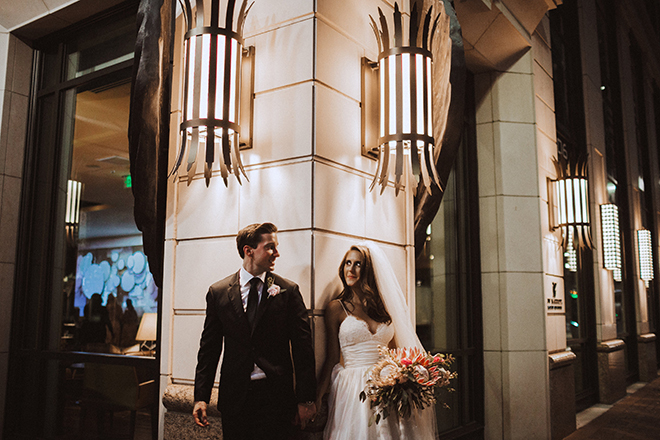 We’re sure they’ll have you signing up pronto to tour Houston’s hottest wedding hotels! 1.THE HOTEL WEDDING OPTIONS IN HOUSTON ARE ENDLESS…AND AMAZING. JW Marriott Houston Downtown Wedding Booking Special! Buy I Do! Tickets and WIN a Two-Night Luxury Staycation at the JW Marriott! The one-and-only I Do! Wedding Soiree is just around the corner. If you only attend ONE wedding-planning event in the lead up to your perfect day, THIS is the one, darling. And if you haven’t purchased your I Do! Wedding Soiree tickets yet, NOW is the time. 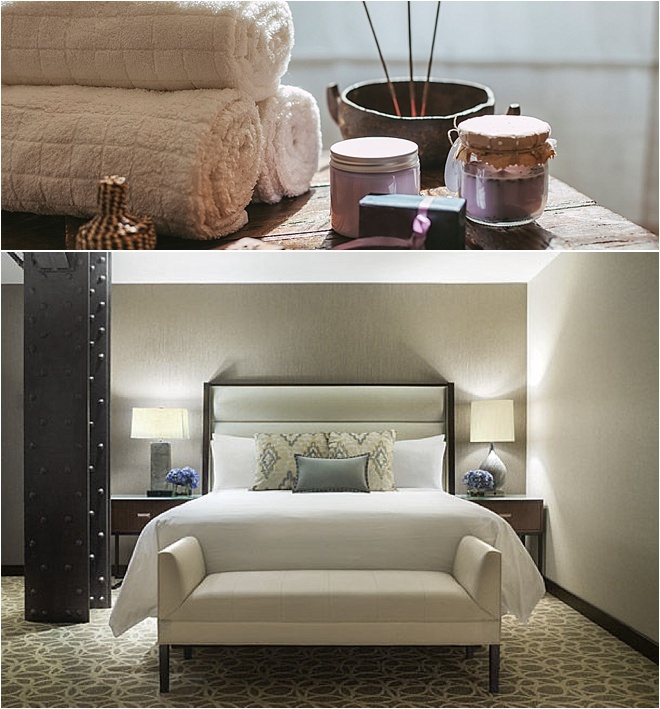 Well… One very lucky couple who buys their Soiree tickets by 11:59 pm this Friday, Sept. 23 will SCORE an incredible city staycation at the acclaimed JW Marriott Houston Downtown. The intersection of art, innovation and comfort, the JW Marriott is the perfect destination for the ultimate romantic getaway. It’s also one of the city’s most coveted locations for celebrations of all kinds—be they intimate…or ultra-spectacular! About the show: The I Do! 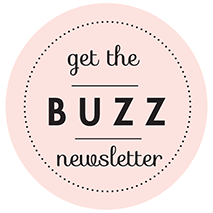 Wedding Soiree is the ultimate antidote to big-box bridal conventions. 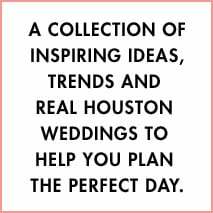 Sip fine bubbly, savor delicious food and let yourself and your entourage be pampered, educated and inspired as you tour a dazzling world of magnificent tablescapes and chat one-on-one with Houston’s A-list wedding experts, at Houston’s premier cultural institution, The Museum of Fine Arts. It’s like nothing you’ve ever experienced…and like everything you’ve always dreamed. About the prize: Our JW Marriott Spa + Dining + Romance Luxury Staycation is the pre-wedding getaway you’ve been craving, at the hotel that’s at the top of more “Best Of” lists than we can count! One couple who purchases their I Do! Wedding Soiree tickets by 11:59 pm Saturday, Sept. 24, will WIN a sumptuous two-night stay at this superb cosmopolitan haven of fine art, fine food and…fabulousness. Our awesome prize ALSO includes a gift card good toward $200 worth of bliss-inducing services at the Spa by JW, and $100 toward European-inspired American cuisine with a sustainable, market-fresh slant, at the JW’s famed Main Kitchen restaurant. Only ONE couple will win. Shouldn’t it be…YOU? Buy your I Do! Wedding Soiree tickets now, and it just may be. Good luck, lovelies! And we’ll see YOU at I Do!